After months of preparation, hassles and hard work, Tyneside & Northumberland’s newest brewery is now open for business. 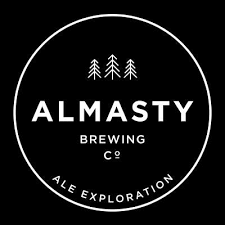 Almasty Brewing Co. is up and running! 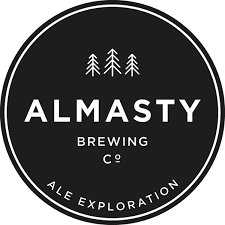 Mark McGarry, who cut his teeth as a brewer with Mordue and more recently worked as head brewer for Tyne Bank Brewery is the owner of (and brewer at) Almasty Brewing Co.
Almasty – meaning “The Wild One” a name used to describe Siberian or Eastern European mystical Yeti like creatures. The brewery iconography will follow a nature/forestry/outdoorsman theme. The brewery itself is a 10 barrel plant with 2 conical fermenting vessels. With plenty of room for expansion; It is based in Algernon Industrial estate near the Cobalt business park.